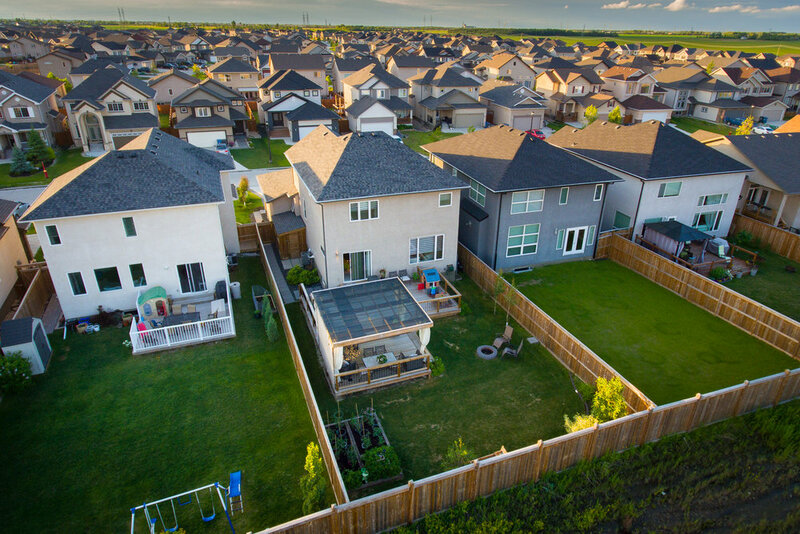 Welcome to the latest & greatest in new home design, nestled on one of the best streets in Sage Creek. This 3 bed + flex/2.5 bath home is absolutely loaded with wow factor! I’ve actually never seen such a nice great room at this price point—with a floor to ceiling wall of cultured stone, stunning fireplace, custom entertainment centre with LED lighting & luxurious blind package, this is the real deal! 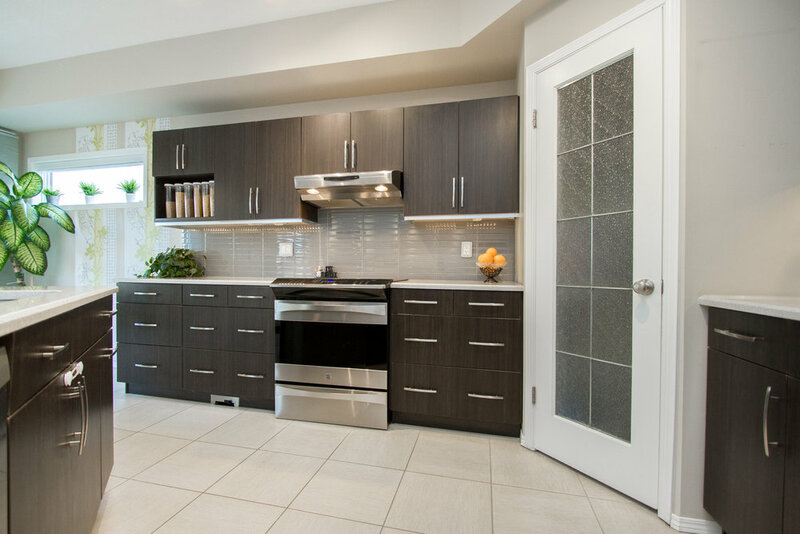 You will love the dreamy eat-in kitchen custom designed for entertaining and family life, offering custom cabinetry, glowing quartz countertops, corner pantry, vacuum kick plate, and large 6x4 island. The 17x10 dining room features a custom side-bar, and the flooring throughout the home is upgraded. 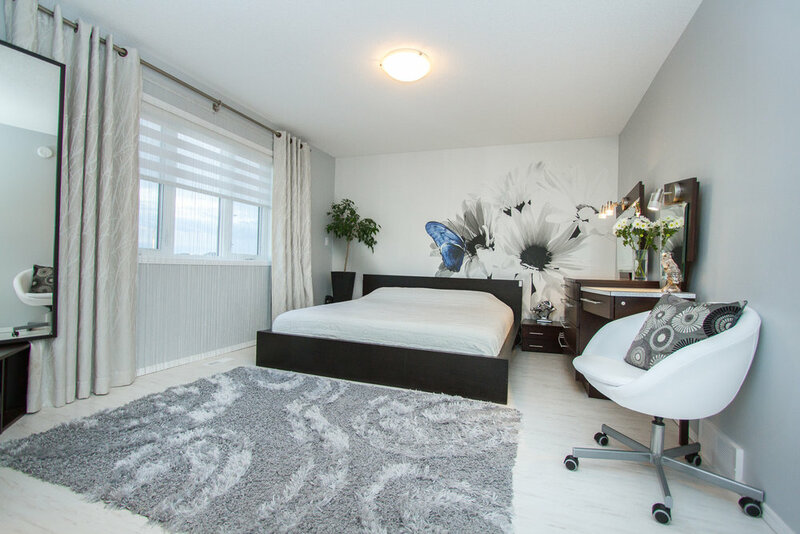 The principal bedroom is large and features a massive walk-in-closet & en-suite with double sinks, soaker tub, heated floors, and a glass/tiled shower all in fresh white tones right out of the pages of a design magazine! The other 2 bedrooms are sizeable and share an additional 4-piece bathroom, but best of all, there’s a massive 2nd floor FLEX ROOM! 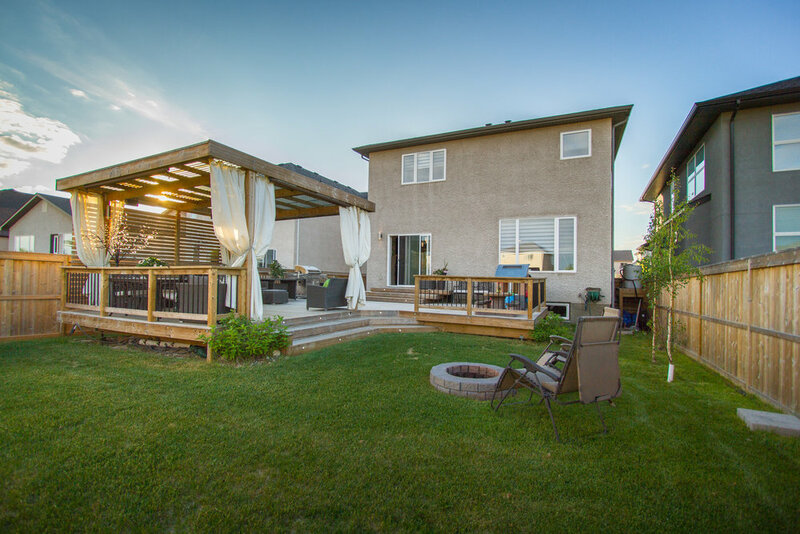 Outside, the lot is large and has one of the most impressive decks with pergola in Sage Creek! The owners will also be leaving behind the box garden, fire pit, and custom side sheds that actually has electrical ran to it for lighting! The list goes on-and-on! Call today, this one is really special!